In 1926 work started on a new single cylinder crude oil engine road roller, but its development and field testing was slow. 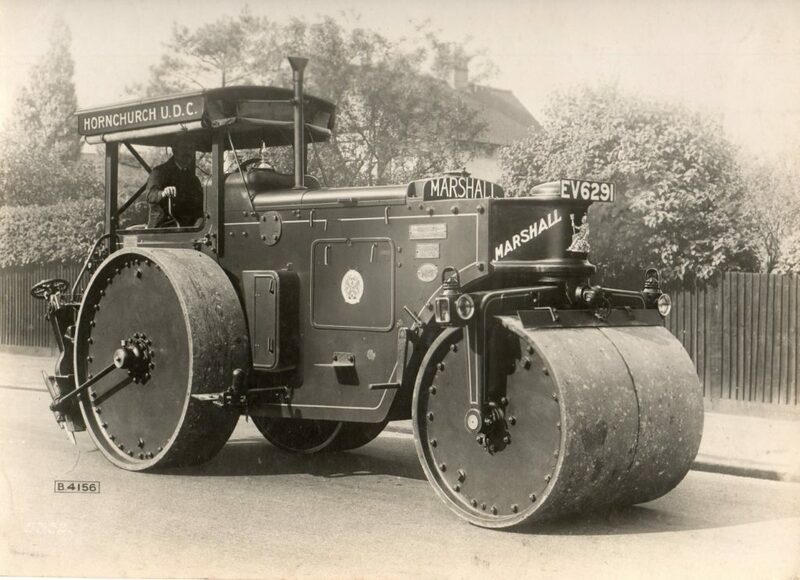 Marshalls came to an agreement in 1929 to manufacture the Manumit single wheel pavement roller fitted with a J.A.P. petrol engine. The new Type RD road roller made its debut in 1930. In 1934 Marshalls introduced a 2-21/2 ton 3 wheel footpath roller and in 1936 the RC type road roller fitted with the single cylinder 2 stroke horizontal diesel engine. In 1948 a re-designed and re-styled Type RD Series 2 diesel road roller made its debut. Concurrently two new diesel engine tandem road rollers were introduced – the 6-½ 10 tons model and the Junior tandem roller. The new Series M 9-16 tons diesel road roller was first introduced in 1964 together with the Series H 9-16 tons diesel road roller, and an improved Series T tandem roller. In 1965 production of the RD Series 2 diesel road rollers, the RT tandem road rollers and the Junior Tandem rollers were discontinued. In 1972 Marshalls signed an agreement with Blaw Knox Ltd. of Rochester to manufacture their RT12 pneumatic tyred road roller under licence. At the time of the sale in 1975 to Aveling Barford great interest was shown in Marshall’s road roller business, which could have been sold several times. 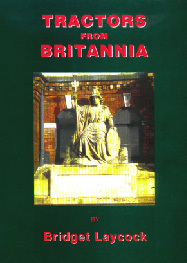 A management buyout of the Compaction Division was attempted, but the then Minister of Trade & Industry, Anthony Wedgwood Benn declared that the whole company should be taken into public ownership. There was little, or no interest, shown by Aveling Barford in developing and marketing Marshalls excellent road roller range and it was discontinued in 1977.